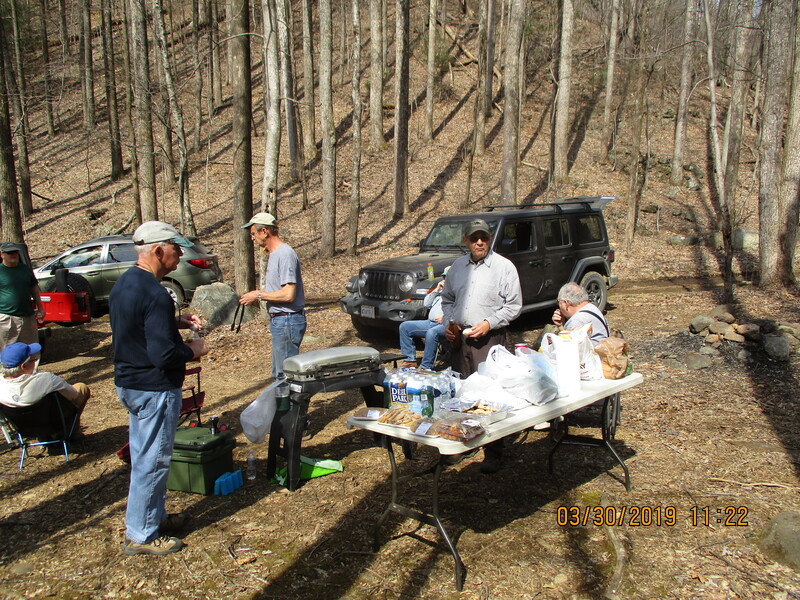 Our 39th annual Rapidan Trout Unlimited (TU) Kids’ Fishing Day will be held on Saturday, April 6, 2019, on the Rose River at Graves Mountain Lodge in Syria, Virginia as the major activity of Graves Mountain Lodge’s Trout Heritage Day event. The Rapidan Chapter of Trout Unlimited, Graves Mountain Lodge and the Virginia Department of Game and Inland Fisheries (DGIF) are again teaming to provide this exciting and educational day for the kids. 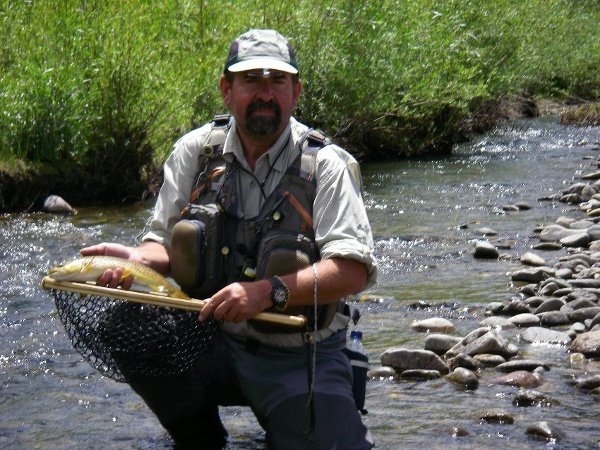 DGIF stocks 1000 pounds of trout in the Graves Mountain Lodge section of the river and reserves the river for this event. Only children 12 years old and younger are permitted to fish and may keep up to six fish they catch. Any legal tackle may be used. Children 13-18 years old may fish in a stocked pond on a catch and release, artificial lures only basis. In addition to trout fishing, Rapidan Trout Unlimited provides hands-on fly and spin casting, fly tying, and knot tying instructions and collects aquatic insects from the river for viewing and identification. 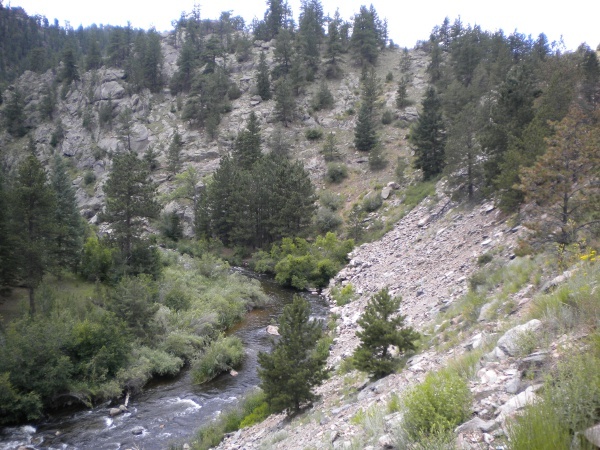 Information on conservation, habitat management, stream monitoring and the annual Trout Unlimited Tri-State Conservation and Fishing Camp is offered. 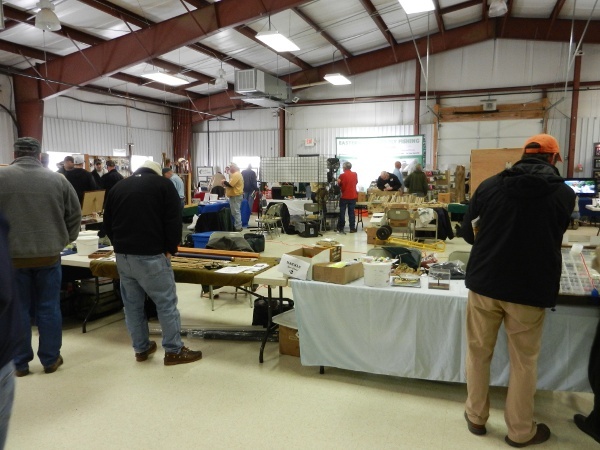 Other concessions, exhibits and activities are provided by Graves Mountain Lodge and DGIF. Contact John Long with any questions about this event. Click here for the 2019 TU Kids’ Fishing Day Flyer.